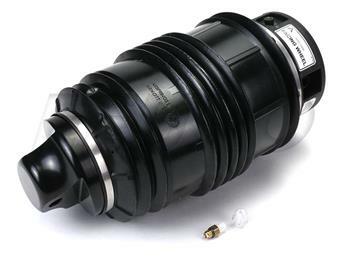 * Mercedes-Benz Air Spring – Rear (w/ Airmatic) – Arnott A2724 from eEuroparts. Price: $328.11. Discount: $374.89. Categories: Automotive Replacement Parts, Sponsored. Deal Rating: 5 Stars out of 5. Store Rating: 5 Stars out of 5. Deal Recommendation: Recommended. Available Until: Not Specified. Thoughts: None.